Triathlon Alberta fosters the innovation and development of programs, services and resources for the triathlon community in Alberta. Triathlon Alberta is valued and recognized as a national leader of excellence. Enjoyment of sports including the celebration of personal excellence. Provided with quality competition & events across the province. 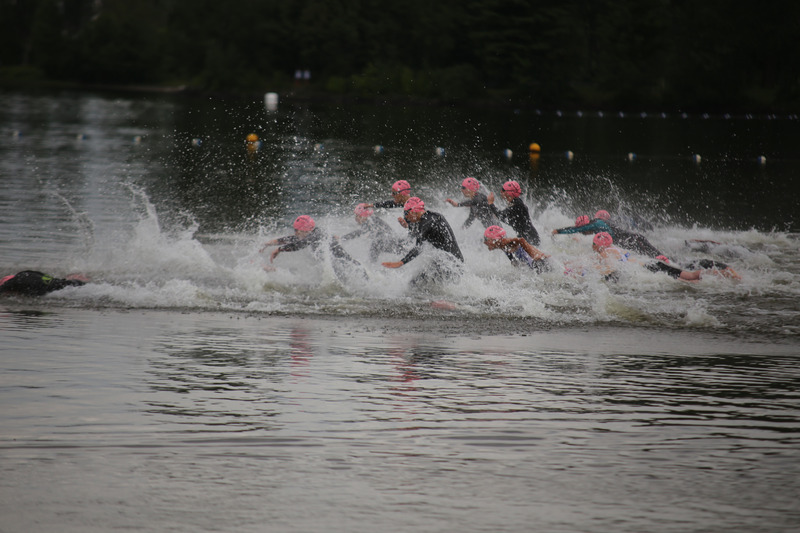 Enjoyment of camaraderie involved in the team aspect of triathlon. For other participants, equipment, volunteers, and race officials is of utmost importance. At the end of every season, we host our Annual General Meeting (AGM). All Triathlon Alberta members are invited to attend the AGM and all Triathlon Alberta members over the age of 16 are entitled to vote on proposed resolutions and elect positions to the Board. The Triathlon Alberta Board passed a motion on December 10, 2017, in regards to using online voting as the only means of electing Board of Directors members. Only Triathlon Alberta annual members are eligible to vote. Read the Electronic Voting Motion. Triathlon Alberta members are encouraged to review the minutes from previous years prior to the AGM and forward questions by email to coordinator@triathlonalberta.ca. 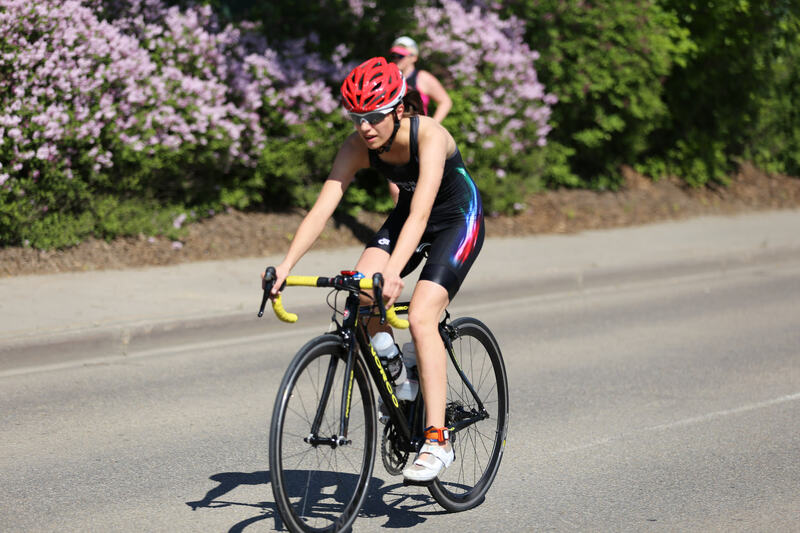 All members of the Triathlon Alberta - athletes, coaches, clubs, officials, volunteers and parents are bound by the policies as set out by the Triathlon Alberta. As a sports development guide, Triathlon Alberta and its Board refer to the 2018 to 2022 Strategic Plan on an ongoing basis. Our Board and Staff revisit this important document on an annual basis, referring to the Plan to help guide the sport and its development.